Do not let the factory buildings fool you. Once a gritty, industrial part of Toronto, Liberty Village is now a vibrant and hip neighbourhood, a choice hangout among the city's young creative community. 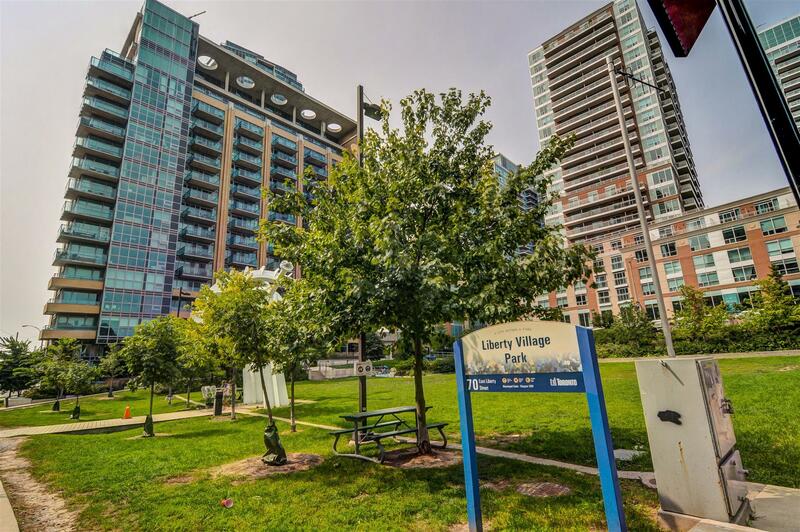 Location: Liberty Village is located near the Toronto waterfront, south of King West. It is bounded by King Street, Duffer in Street, Strachan Avenue, and the Gardiner Expressway. Downtown Toronto is roughly 20 minutes away, depending on the traffic. Transportation: You have three options if you want to get in and around Liberty Village. You can take the 504 King streetcar, the 63 Ossington bus, or you can board the subway from St Andrew station, which is a long walk from the heart of the neighbourhood. Who lives here: Liberty Village is oozing with creative potential. The former Irwin Toy factory now houses hard lofts with open-concept live-work spaces, known as the Toy Factory Lofts. There are also newer soft lofts in Liberty Village, which are quite popular among Toronto's creative set as well. This burgeoning art and culture scene is the main reason you will encounter throngs of artistic youth in Liberty Village. Do not be surprised if some of them are involved in film, marketing, and other pursuits. Liberty Village is a great market to explore as you search for condos and lofts in Toronto for many reasons. 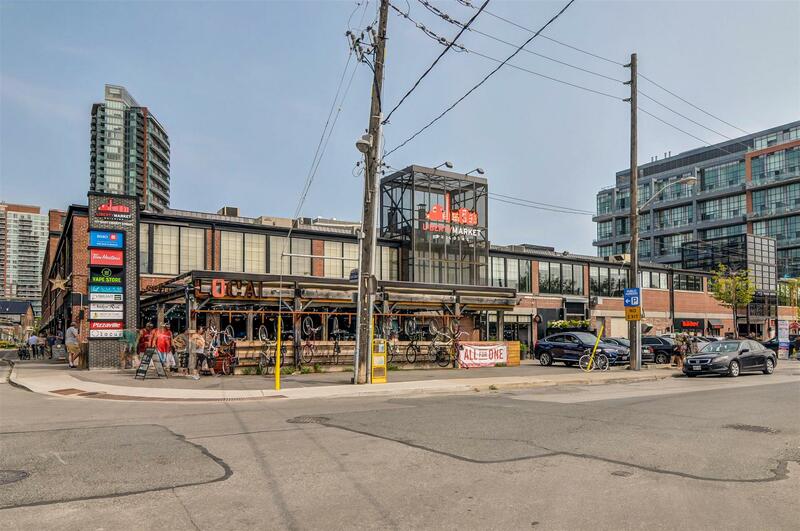 Despite its proximity to Downtown Toronto, condos and lofts in Liberty Village are more reasonably priced than housing options in other similarly attractive neighbourhoods. But as expected with its growing popularity, condo and loft values in Liberty Village are expected to continuously rise in the coming years. Real estate options are plentiful in Liberty Village. The hard and soft loft residences here are the epitome of city chic. 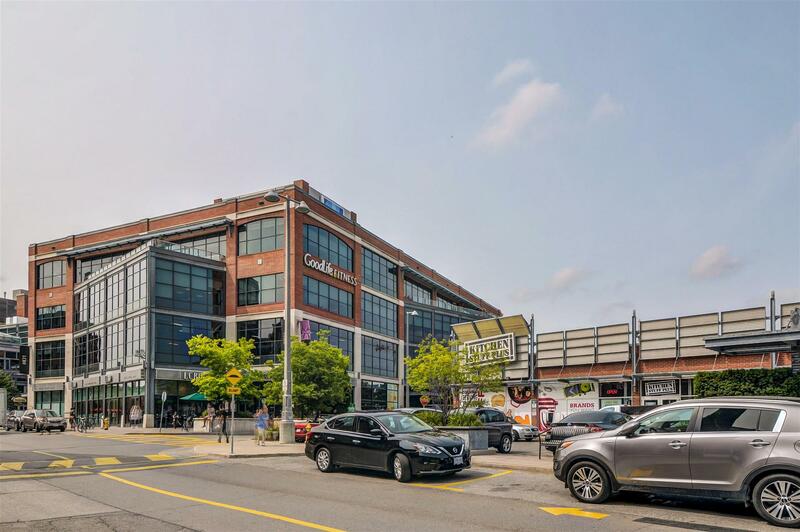 If you are leaning towards more traditional condos, there are many high-rise condo units, along with a selection of condo townhomes in Liberty Village's condo and loft market. 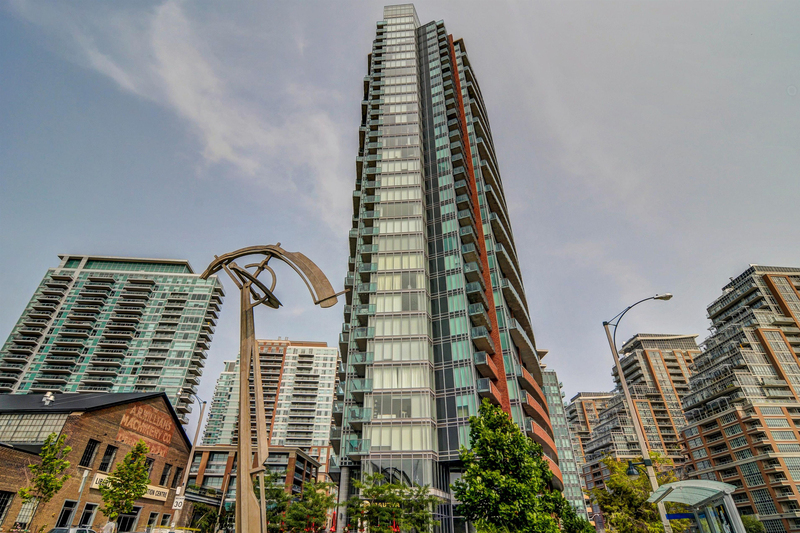 Contact Casey Ragan today to learn more about condos and lofts for sale in Liberty Village. 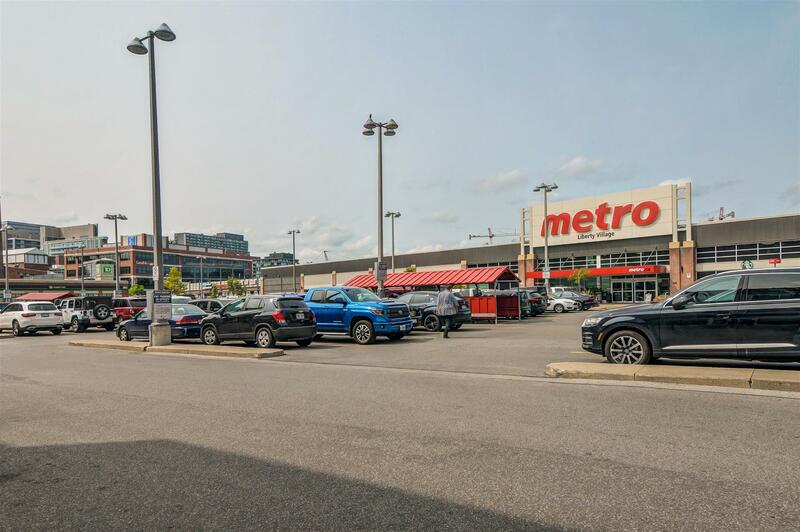 Shopping: While Liberty Village isn't exactly a shopper's mecca, there are many establishments in the area enough to cater to the community's needs. For instance, there are 24-hour grocery stores as well as independently owned shops in the neighbourhood. There is also a farmers' market every weekend. Additionally, you can always head to Queen West or King West for more shopping options. Wining & dining: Good food abound in Liberty Village. There are a variety of restaurants in the area, serving everything from Mexican fare to Italian food to Japanese cuisine. Top diners in the area include Maizal, Merci Mon Ami, Mildred's Temple Kitchen, School, Caffino, The Craft Brasserie & Grille, Barcelona Tavern, Koja, Liberty Commons at Big Rock Brewery, and LOCAL Public Eatery. History & culture: Liberty Village is an artist colony, with a plethora of art and design studios housed in its industrial buildings. More recently, however, the area has become an incubator for tech start-ups and media companies.